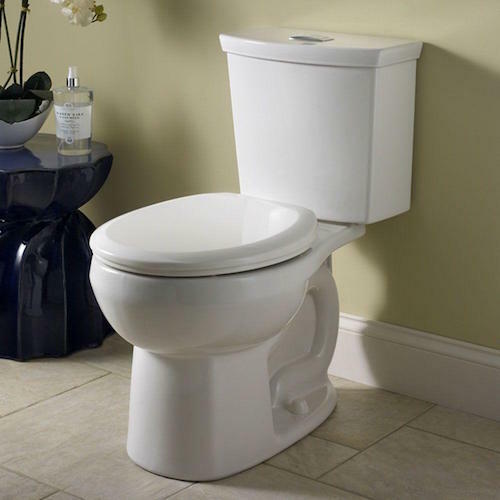 Based in Las Vegas, Nevada, PLUMBING PROS installs American Standard, Toto, Kohler, and Pro Flow Toilets. We repair toilets, unclog drains, reset toilets, as well as installing water efficient toilets. It doesn’t matter what your home plumbing situation is, Plumbing Pros is reliable and timely and we can give you the peace of mind you deserve and let you worry about the important things. Keep the cost of your Las Vegas plumbing repairs & drain cleaning in your budget by calling Plumbing Pros. We realize that drain clogs and home plumbing repairs are complicated, and if the plumbing is not done correctly, the plumbing repair could cause a fair amount of damage. There are no hidden fees, pushy upselling, or other inconveniences to worry about. Our services are carried out according to the highest industry standards so you can enjoy true peace of mind in the comfort of your own home.